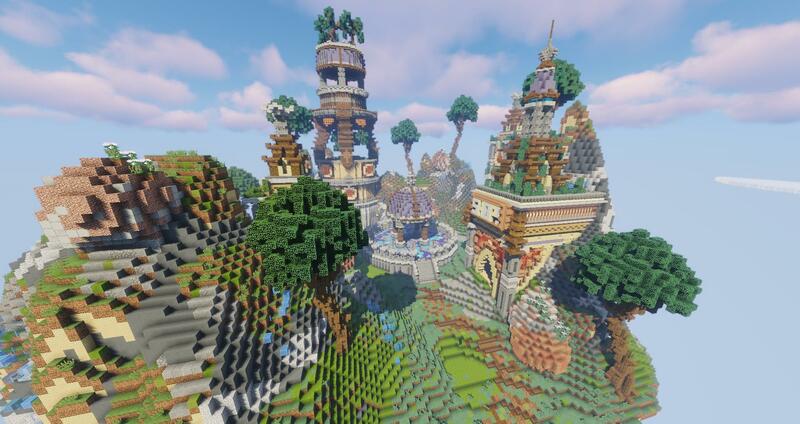 AspireBuilds is one of the top sources for you to buy Minecraft builds. 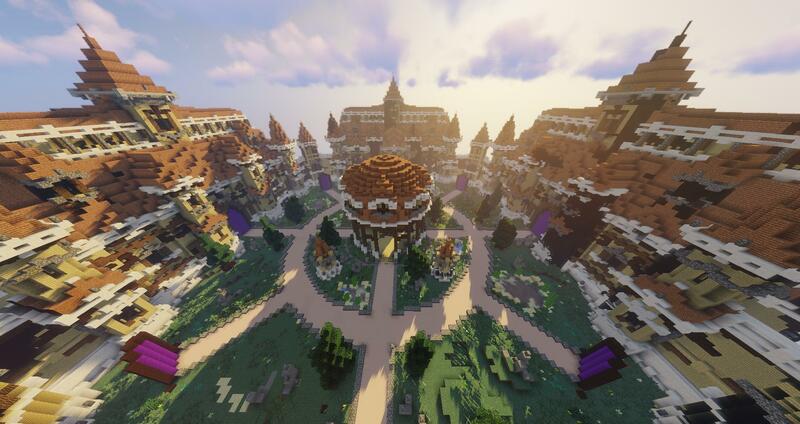 We provide high quality Minecraft builds while keeping the prices as low as possible. We now offer custom builds at a low cost while still providing high quality, If your looking for a quote join our discord server and create a new ticket. 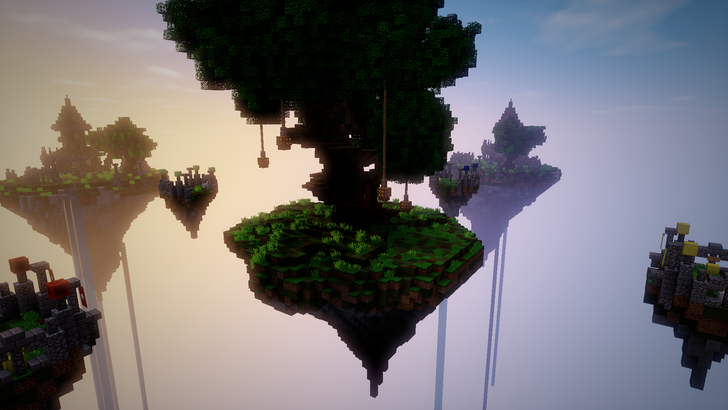 We have begun to release our new high-quality Minecraft Server Setups. These setups are everything you need to plug-and-play the server of your choosing, and make a great addition to existing networks but can also function as standalone servers. We also have plenty of options for you to buy Minecraft Builds to improve your existing server.